Blackfen is a residential area in the London Borough of Bexley. It lies about ten miles south east of London Bridge. While it has now been swallowed by the suburban district of Sidcup, the place retains an identity of its own. 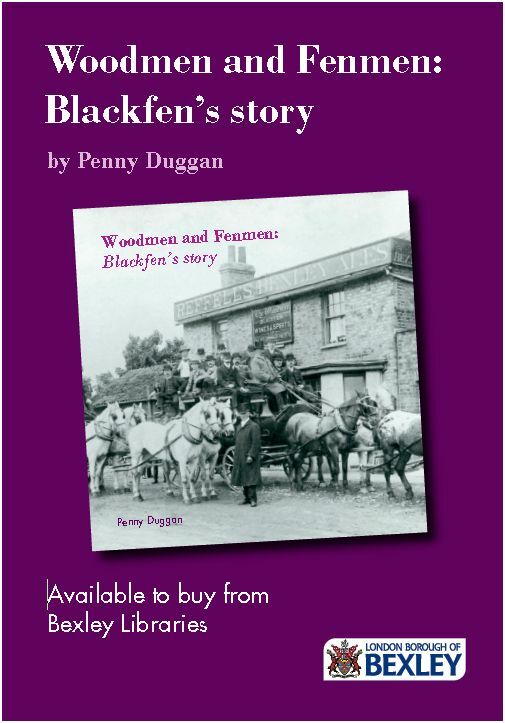 Until the 1920s, Blackfen was just a tiny hamlet surrounded by farms and woodland. It lay on the road running from Eltham to Bexley, sandwiched between the London to Maidstone road to the south and the London to Dover road to the north – the ancient route for pilgrims and invaders. Nearby were several large estates: Danson, Blendon, Lamorbey, Hall Place, Frognal and the Crown hunting grounds around Eltham.